How Small Businesses Hatch Big Ideas | BLH Technologies, Inc. The Small Business Administration (SBA) recently released its procurement scorecard for fiscal year (FY) 2016, and the findings reinforce what I’ve had the opportunity to experience firsthand; the Federal Government is committed to including small businesses as partners that offer new perspectives on ways to strengthen our country. For the 4th straight year, the Government met its spending target for small businesses, awarding them $99.96 billion in Federal contracts. That amount is 24.3 percent of all Federal contract dollars, an increase of $9 billion from FY 2015. Innovative—that’s the key word. 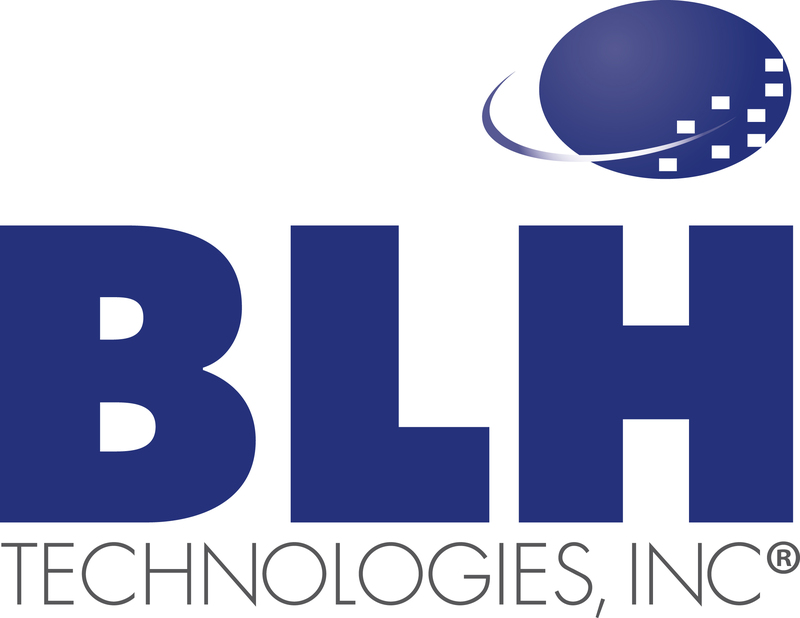 As a small, veteran-owned business, BLH Technologies, Inc.® (BLH), is always hungry for that next big idea—that game changer that will strengthen and streamline our clients’ work. We achieve these goals by developing close working relationships with our clients; getting to know them; and understanding their needs, goals, successes, and frustrations. Our team members work together across contracts, applying the best ideas, research, and experience to design and suggest customized improvements. We applaud the Government’s continuing commitment to forging true partnerships with small businesses and for recognizing our role as thought leaders who support shared goals. Operating as a small business has many challenges that drive us at BLH to be especially creative and tenacious in our approaches. To paraphrase a favorite role model of mine, famed basketball head coach John Wooden, adversity is our asset.